Just before the Apple Watch came out, we found out that the Series 3 had a bug that would impact its biggest new feature: cellular. Apple couldn't guarantee a fix would be ready in time for launch, and it wasn't, but it's here now. You'll have to download iOS 11.0.2 first, which will allow you to download watchOS 4.0.1. 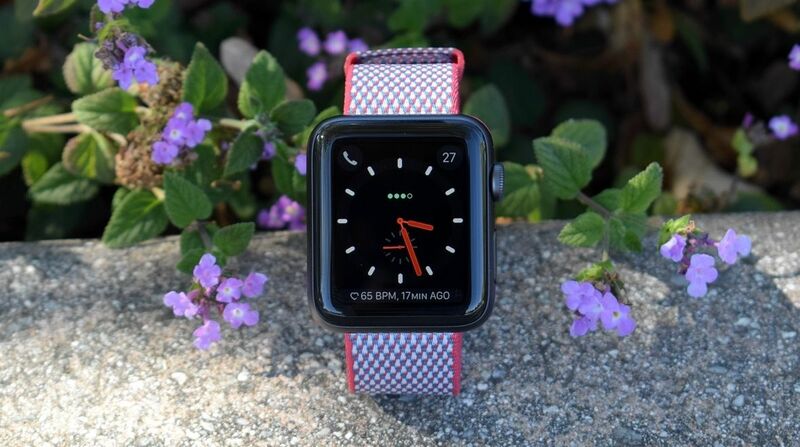 Once you do that, your new Apple Watch should stop latching onto unknown public Wi-Fi when out and about, cutting off your LTE connection in the process. Apple told us that the problem arises when the Apple Watch finds a Wi-Fi spot that uses a captive portals. These are places like Starbucks or a hotel, places that require you to sign in via a webpage pop-up before using the Wi-Fi. The Apple Watch, of course, doesn't have a browser, so these Wi-Fi spots are totally useless for it. Back when the Apple Watch was fully dependent on the iPhone for a connection, this wasn't really a problem. It was leeching cellular off of your phone. But now, it's a pretty serious issue. Apple still insists it's rare, but we've run into it ourselves during testing. If the update works, however, this will all be in the past, and the big new feature on Apple's big wearable should work as seamlessly as we'd hoped.